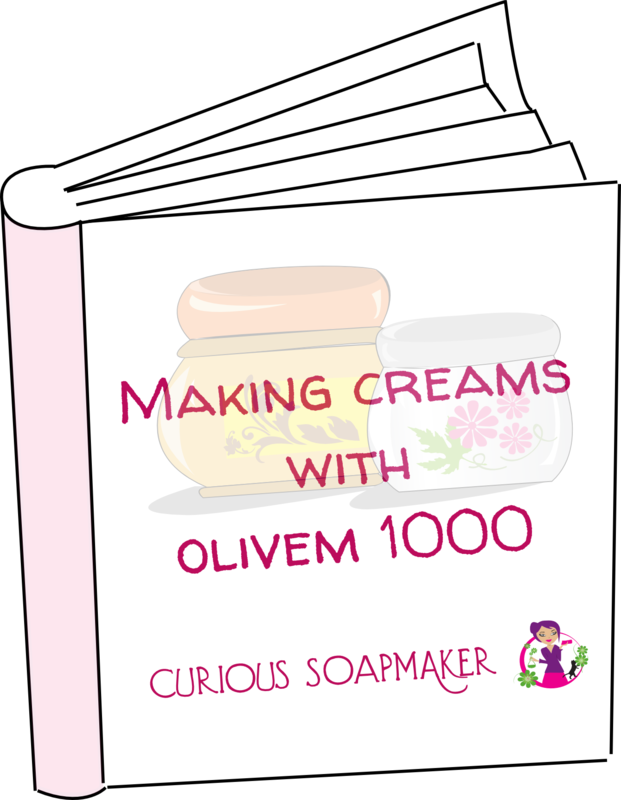 Curious Soapmaker selected in top 50 best soapmaking blogs! It makes me smile today and inspires me to write more and spend even more time making experiments. I wish you all a beautiful soapmaking day! This entry was posted by evik on October 16, 2013 at 23:42, and is filed under soapmaking. Follow any responses to this post through RSS 2.0.You can leave a response or trackback from your own site. Congratulations! That is so exciting, and well deserved! Your blog is excellent – helpful and inspiring – I enjoy looking through it regularly. Cool 🙂 I think it is well deserved too! I like reading your blog a lot and it is very informative. You see, I have already failed in writing you as I promised, so you musn’t. You have to keep this blog alive. Remember what I promised? My experiences upon sun protector creams. Natural, of course. I promise, as I didnt forget, that as soon as things calm, I will write it. Take care and congrats! 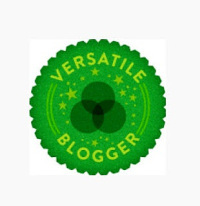 Truly well deserved .. just love-love your blog .. always full of fresh inspirational information & idea’s with tried and true recipe’s … really love your persistence with the tricky stuff too! :). Thank you Cher, it makes me happy you love it!